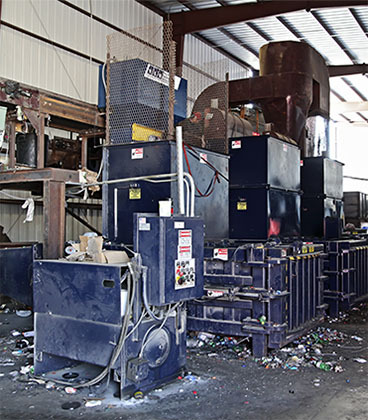 Are you a larger or industrial business looking for effective, efficient recycling services? Look no further – Greenway Recycling can provide service to any business with ease! Call us for an appointment. We’ll schedule when it’s convenient for you. 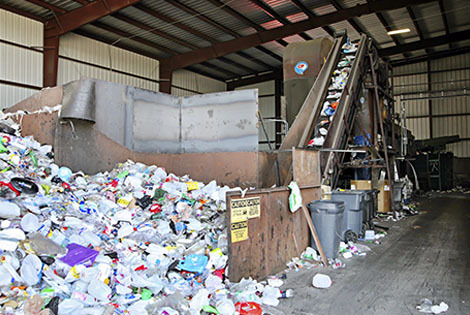 We conduct a waste audit to see what recyclable materials you have. We custom-build a recycling option that’s best for your business. You start your business recycling program. It’s just that easy! Additionally, during your audit we also determine if there are materials you haven’t considered recycling – this way, you get the most thorough recycling options available! 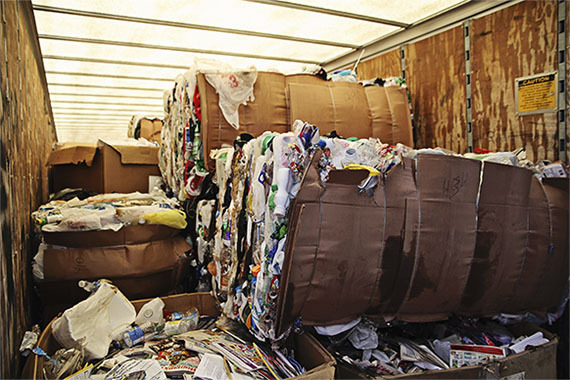 For larger cardboard waste generators, your best option may be to install a cardboard baler. This would enable you to bale your cardboard to be collected by our recycling trucks. It’s a great option because you get rid of your excess cardboard and do it in a way that helps the environment! Greenway Recycling offers many other options as well. We also provide solutions for the collection of stretch wrap, plastic bags, plastic film, and metal. 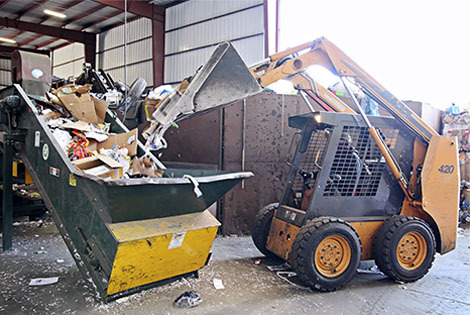 Larger businesses can also utilize a compactor box, or a semi-trailer to be filled with recyclables and switched with an empty trailer when full. Thanks to our custom waste recycling audits, we can determine exactly the right solution for your business! From individual grocery stores, printers, and retail locations to large manufacturers and multi-location businesses, Greenway can implement and maintain a business recycling program designed to meet your specific recycling and waste reduction goals. Call us today at 417-767-4390 to get started! Ready to start? Greenway Recycling can help! Sustainable practices, such as recycling, will improve your company’s energy expenses in the long run, sending these savings directly to where your company needs them most. Greenway Recycling, Inc. was founded 27 years ago as a local, full service waste paper recycling company serving Southwest Missouri. We have been, and continue to be committed to helping your business reduce the cost of waste disposal and improve the environment by keeping recyclable waste paper and other recyclable materials out of the landfill.